TO BE BUILT! Enjoy the exceptional quality of lronstone Homes at the new Lakeside Villas community near Ephrata, PA. 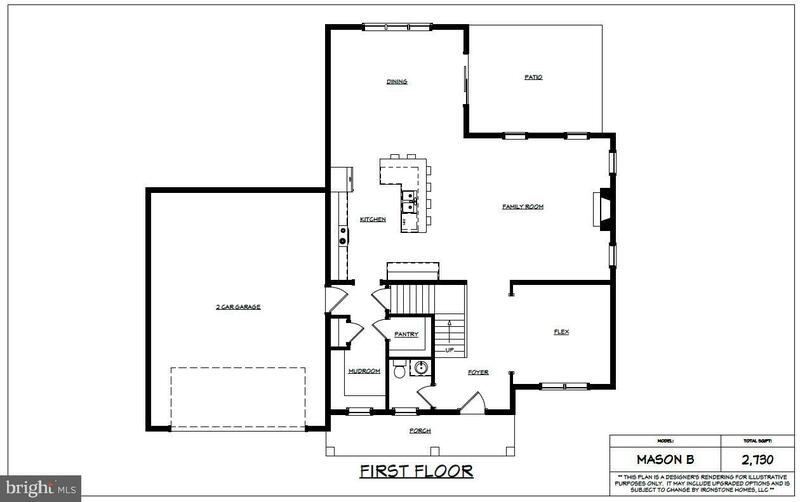 The Mason "B" Plan features open living spaces, spacious master suite, and modern curb appeal. Lakeside Villas is located just moments from Rt. 222 and Rt. 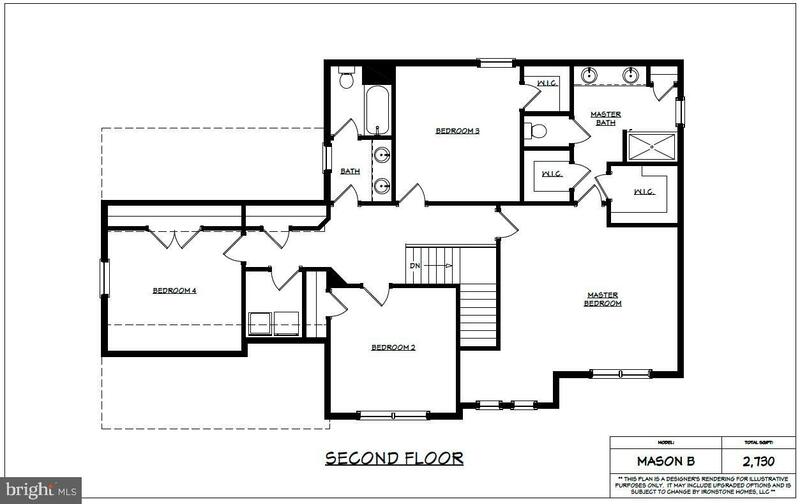 322, and offers easy convenience for travel, retail, and recreation. It features direct walking access to the lovely Ephrata Twp. Park, as well as, the new Ephrata Crossing Retail center with a range of retail/dining/fitness options coming in 2020. With an unmatched custom home building experience, Ironstone Homes will design/build the perfect home you've been looking for! 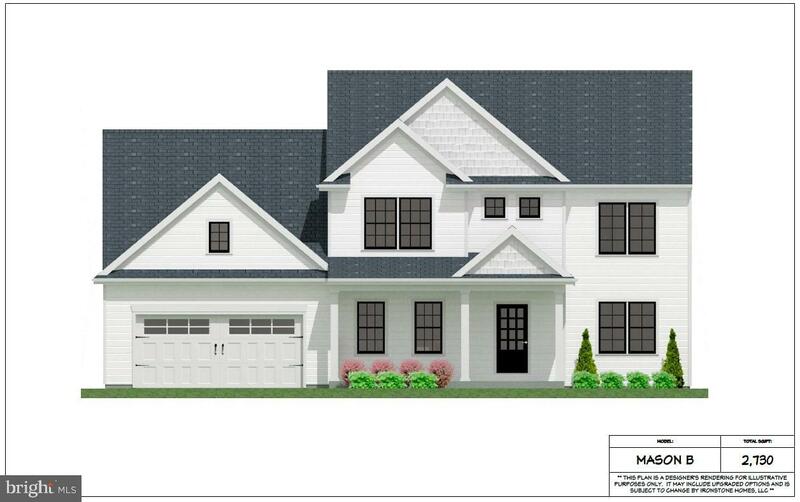 Be sure to visit http://ironstone-homes.com for more neighborhood information and house plan options.